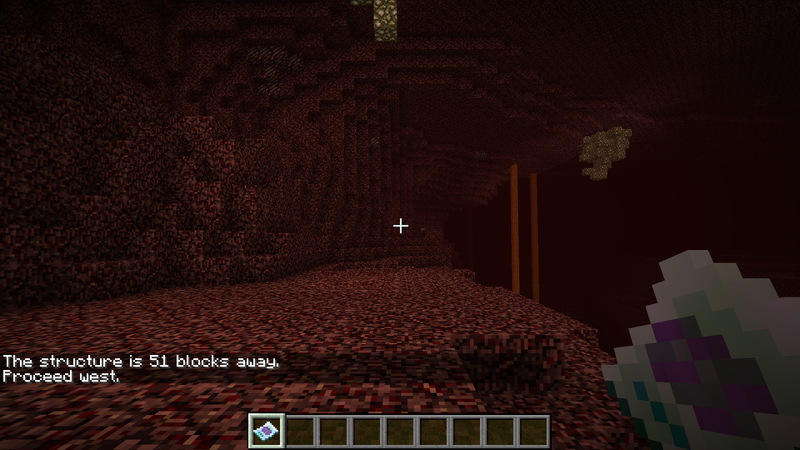 The Magical Map is a new way to find structures in your world! Then, in an anvil, name the map to one of the allowed structures. Then simply right click the map to find the nearest structure of that type. You will be notified in chat of the result. Also, a single player cannot map the same structure twice. Once you have mapped a structure, you can right click the map to be given directions, or look in the tooltip. 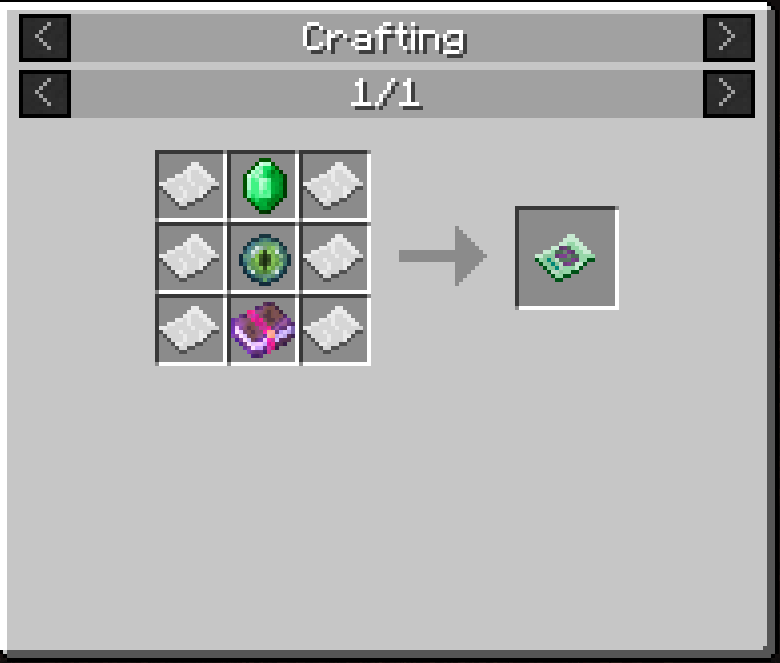 After the map has outlived its usefulness, you can use an Eye of Ender in an anvil to restore it to a usable state. Keep in mind this will still not allow the previously mapped structure to be remapped!